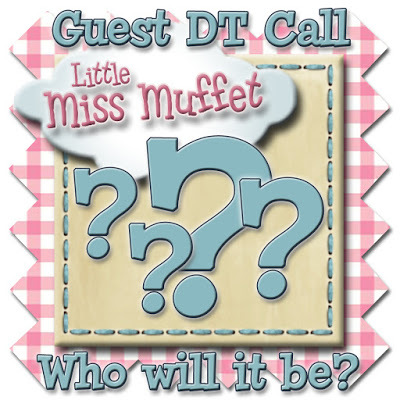 We have a great opportunity for Little Miss Muffet Stamp fans right now! We are looking for a few Guest Designers to join our team! If you are interested, keep reading for all the details. We ask that you commit to a six (6) month term. Starting October, 2017. · Tell us about any Design Teams you are currently on. No Design Team experience? No problem! Don't let that keep you from applying. · Please send us 2 pictures of your current work which best represents you and your style (one of which must use a Little Miss Muffet Image). New team members will be notified shortly after the call closes. 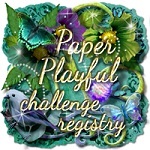 Looking forward to seeing all of you entries! Good Luck!